Want a unique way to ask someone for Valentine's Day? 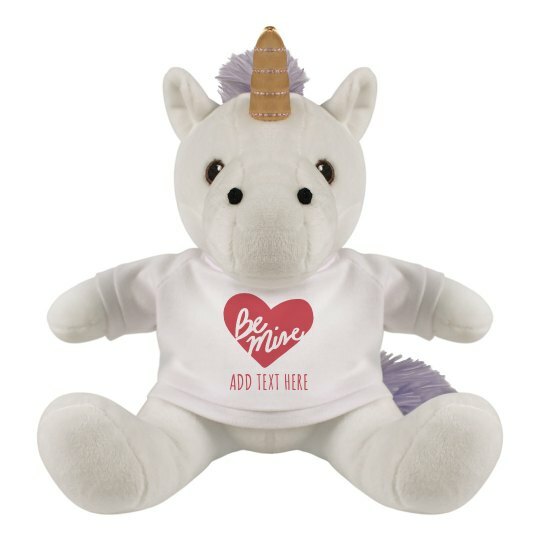 WHy not give this unicorn stuffed toy who says Be Mine this Valentine's! Custom this by adding her name or a brief but special message! This one's definitely irresistible!